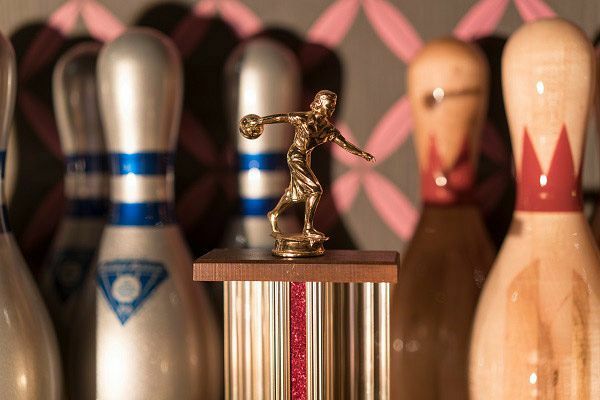 With Christmas just around the corner, there’s no need to fret if you haven’t yet got your exclusive celebration organised, because we’ve got just the place for you and your team with this top festive bowling package in Deansgate. Offering a fun and active alternative to the usual Christmas dinner and disco, you’ll enjoy private hire of the venue’s luxurious Elvis inspired Jungle Room, for the ultimate party! 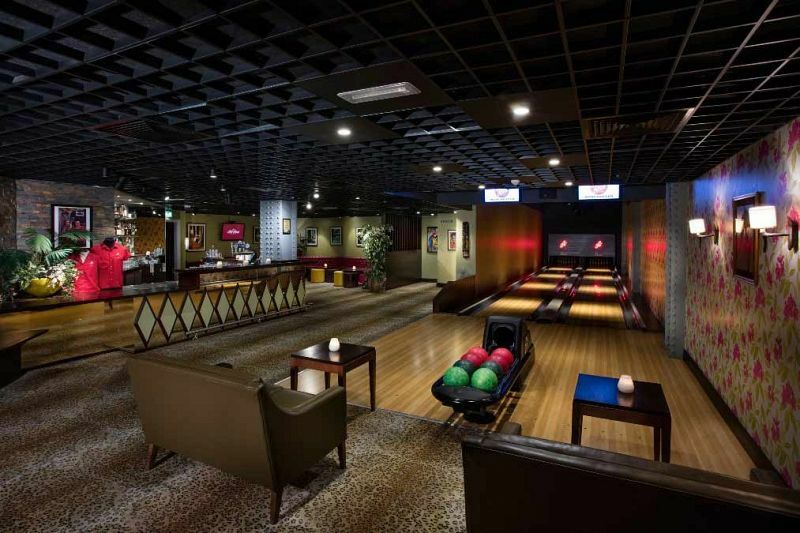 Featuring two private lanes to bowl, a private cocktail bar that comes complete with your very own dedicated mixologist, this will be a festive evening like you’ve never experienced before! With various food and drink bundles available, there will be something on the tempting festive bites menu that everyone will love! Choose from scrumptious delights such as mini turkey sliders, cheese and chive potato skins, mini bacon cheeseburgers and plenty more! If you’d like to organise for some drink packages for your evening, then this can easily be arranged through the venue’s friendly team. Start the night off in style with a welcome drink on arrival for an additional cost and have everyone unwinding and leaving the stress of the workplace behind the minute they step into the venue. 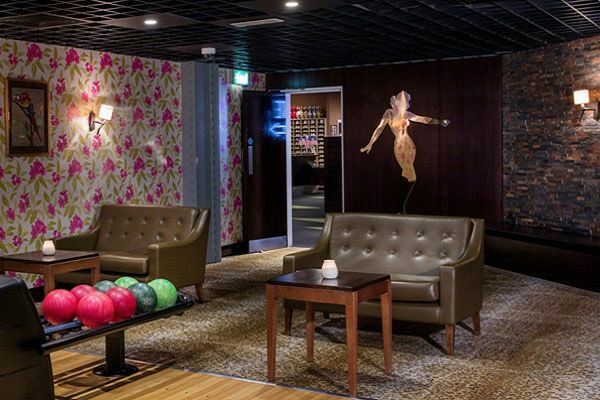 Book your exclusive bowling celebration at this top venue in Deansgate today and get competitive with your colleagues!